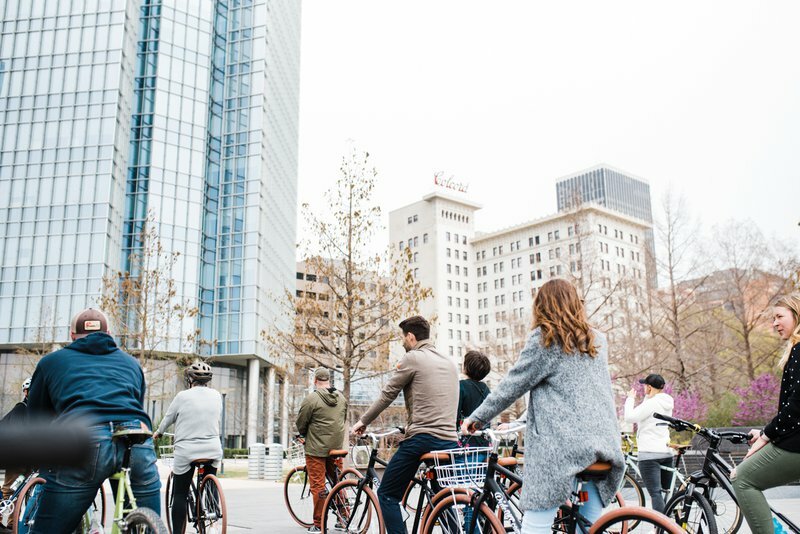 See Oklahoma's capital city like never before with a bike tour from Ride OKC. 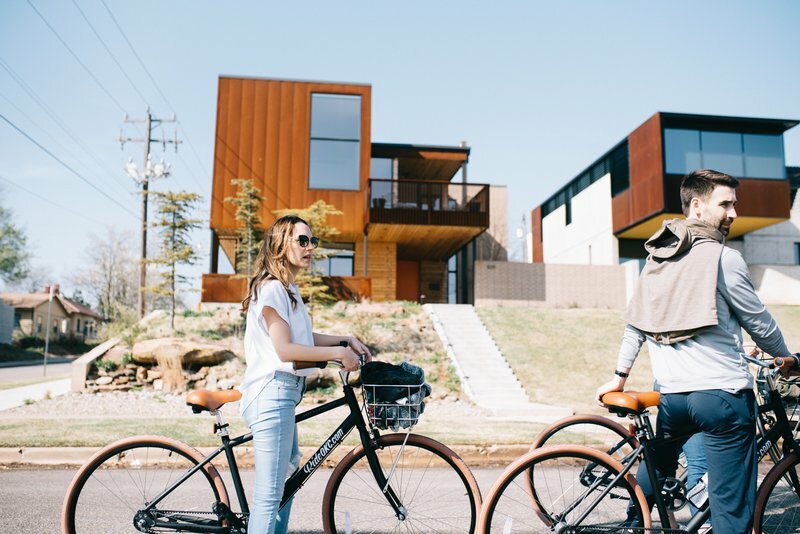 The mission of this two-wheeled sightseeing service is to show you the city's best spots you might not find on your own, and they offer a variety of tour packages to help you make the most of your OKC excursion. Whether you're an urban cycling novice or a seasoned pro, you're in for a ride you won't forget when you put rubber on the road with Ride OKC. 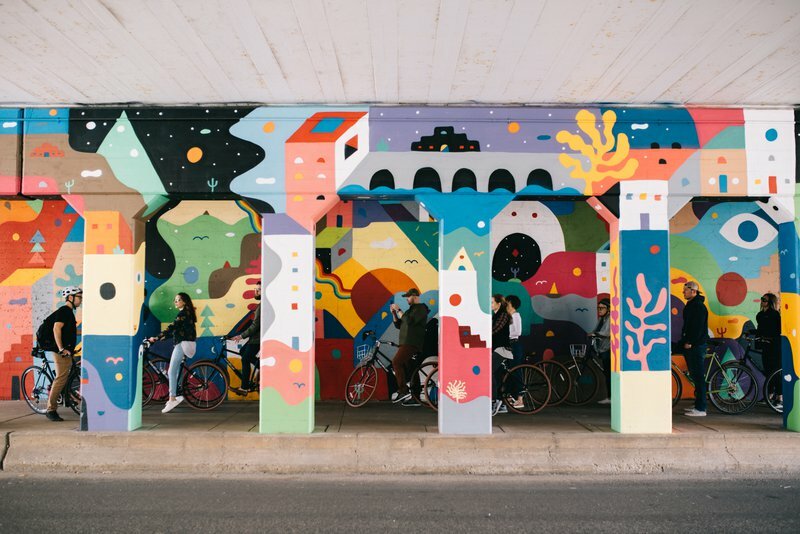 Ride OKC's Art & Architecture Tour highlights the distinct character of the city's districts and historic neighborhoods, allowing you the opportunity to breeze through OKC while learning about art and architecture along the way. 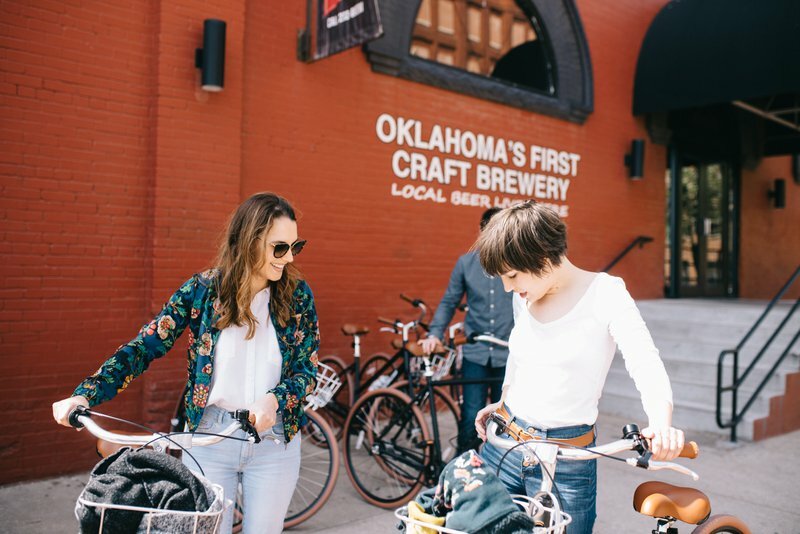 Hop heads will want to go for the Bikes & Brews Tour and experience Oklahoma City's booming craft beer scene. You can also customize your own tour to meet your group's specific needs. 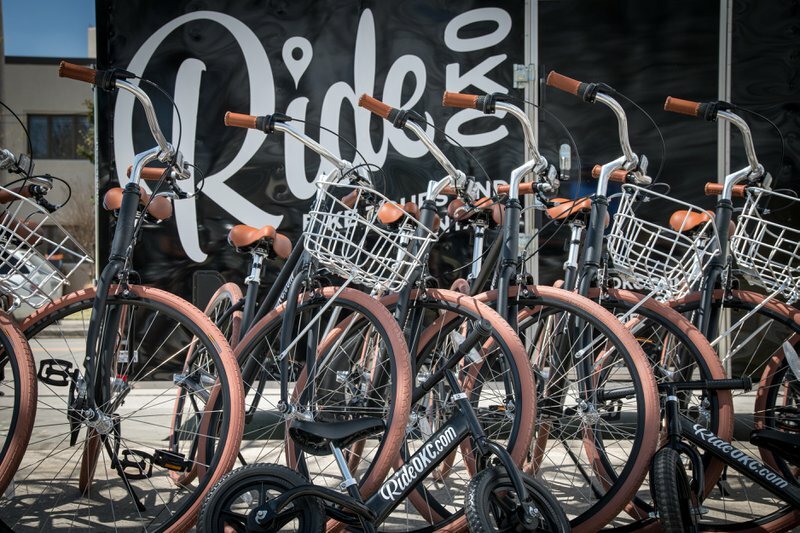 Ride OKC also offers individual bike rentals for those looking to strike out on their own. Their friendly staff of locals will provide you with all of the information you'll need to make your biking experience in OKC a great one. Need a good suggestion for a lunch stop, shopping, or nice ride around the lake? No problem. Directions to Midtown? They have you covered. The folks at Ride OKC will take the time to make sure you know the best and safest ways to get to any destination in the city. Tours currently occur on weekends only. Please call about bike rentals. See website for complete pricing details. While every effort has been made to ensure the accuracy of the pricing listed above, prices are subject to change without notice. Tours begin on the West Side of the Myriad Botanical Gardens at the cross streets of South Hudson and North Sheridan. Look for the our black cargo trailer parked on the street near 400 W California Ave, Oklahoma City, OK 73102. If you can't find us call 405-309-9696.